Our new range of iPhone 5/5S cases ensure that you can show support for your favourite team – wherever you are! 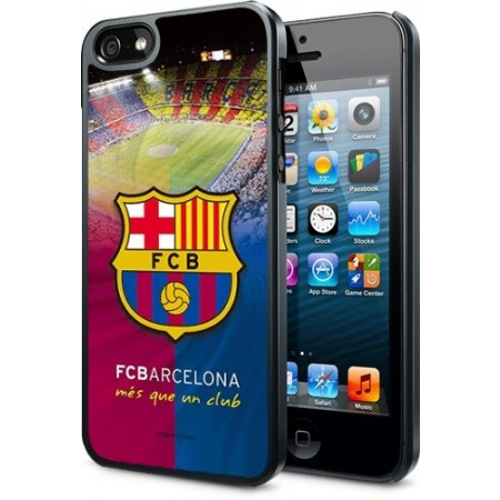 This 3D Barcelona case is just one of our great selection of cases! We offer these cases for seven of Europe’s biggest football clubs – Chelsea, Liverpool, Arsenal, Newcastle, Tottenham, Barcelona and Celtic. These products are available in two different forms, hard cases and 3D cases. The 3D cases use special depth technology so you can view your favourite club’s stadium from every angle. These stylish cases will protect your iPhone without compromising on portability. You can find our entire inToro range here and you can view the rest of our great products here!